More than a year after the Brick Township Municipal Utilities Authority discovered elevated levels of lead in some residents’ water due to antiquated piping in certain township homes, the agency said a switch in the additive it uses to coat pipes has decreased levels of the substance by more than 65 percent. The water being supplied by the MUA is safe, according to state tests. But in-home testing required under a state Department of Protection rule showed higher-than-acceptable lead levels in the water of some homes built between 1982 and 1987 which had copper pipes that were connected with solder that contained lead. The federal government banned lead solder in 1986. Of the 34 homes in Brick tested under the DEP rule in the summer of 2014, 16 showed lead concentrations above the “action level” of 15 parts per billion. In January 2015, Shorebeat published an investigative report which revealed the MUA approved a switch in an anti-corrosive additive in 2011 that replaced one additive, alum, to the coagulant aluminum chlorohydrate, known as ACH. A year later, the use of ACH had reduced the BTMUA’s treatment costs by 20 percent, with the agency having eliminated the use of carbon dioxide in its water treatment. In the same story, BTMUA Executive Director James Lacey announced the switch back to alum. The switch began in February 2015. On Monday, BTMUA officials said the agency resampled 17 homes in April 2015 and found, on average, a 65 percent reduction in lead concentrations. “Subsequent to this dramatic decrease, additional sampling at these homes is showing further improvements,” the MUA said in a statement. In addition to the additive switch, the BTMUA is dealing with changes in the natural environment, its representatives said. Between 2005 and 2015, chloride concentrations in the Metedeconk River have more than doubled primarily due to winter road salting in the river’s 70 square mile watershed. 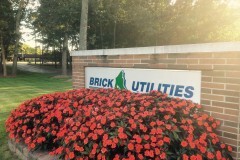 To help solve that ongoing problem, Brick Utilities retained the services of two nationally recognized experts in the field of water corrosion, Dr. Marc Edwards of Virginia Tech University and Cathy Dipietro of Aquarius Engineering, to evaluate water treatment processes and identify solutions. 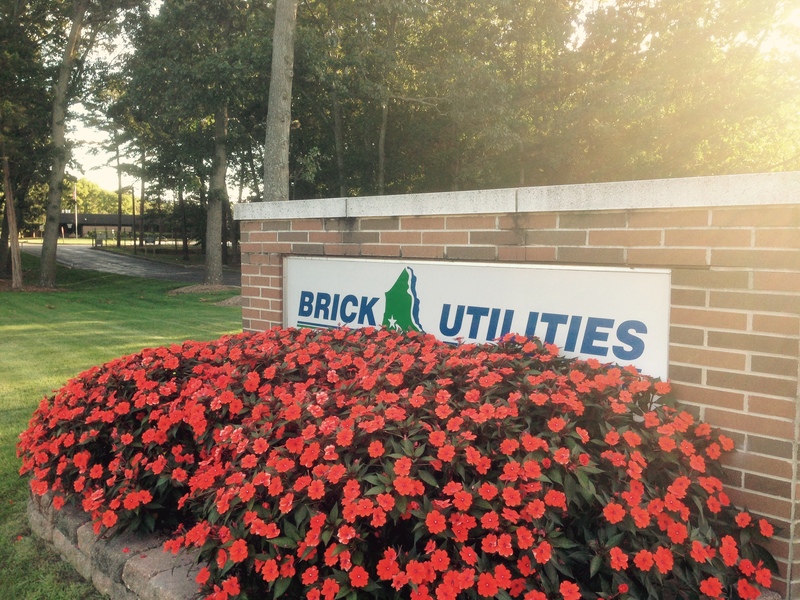 Edwards and his team at Virginia Tech are testing the effectiveness of new corrosion inhibitors and additional treatment modifications on Brick Utilities water. Though the lead issues seem to have been brought under control, George Cevasco, the chairman of the agency’s Board of Commissioners, said customers worried about water quality can take precautionary measures. 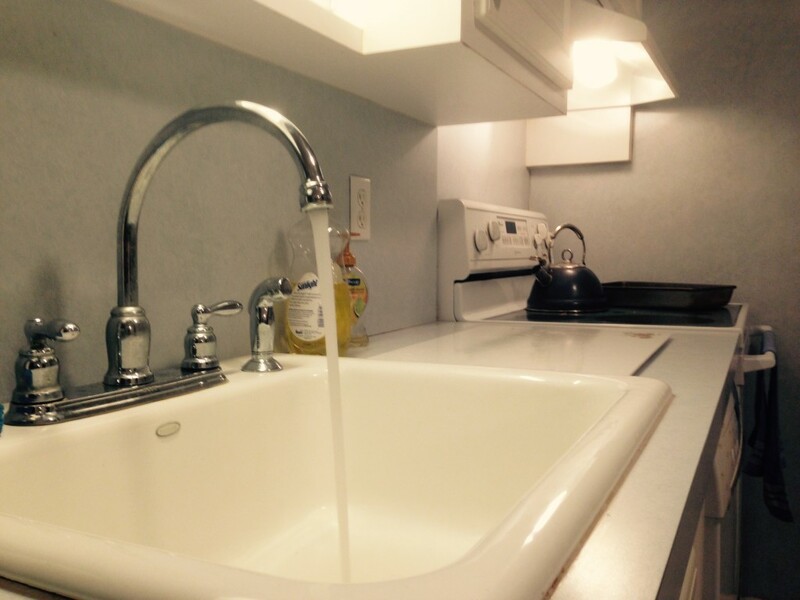 “Right now we are working to get the word out to our customers that if they are concerned that their home’s plumbing may contain lead, running the water for at least 60 seconds before using it for drinking or cooking is very effective at flushing out any lead,” Cevasco said.